Be inspired by the experiences of other couples like you. 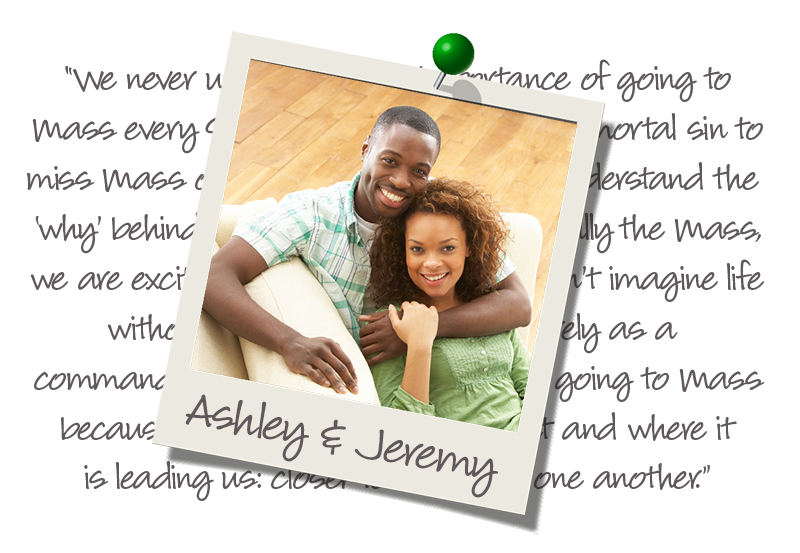 Learn why they value the One in Christ Marriage Preparation Program. See how our program exceeds church recommendations for marriage preparation. 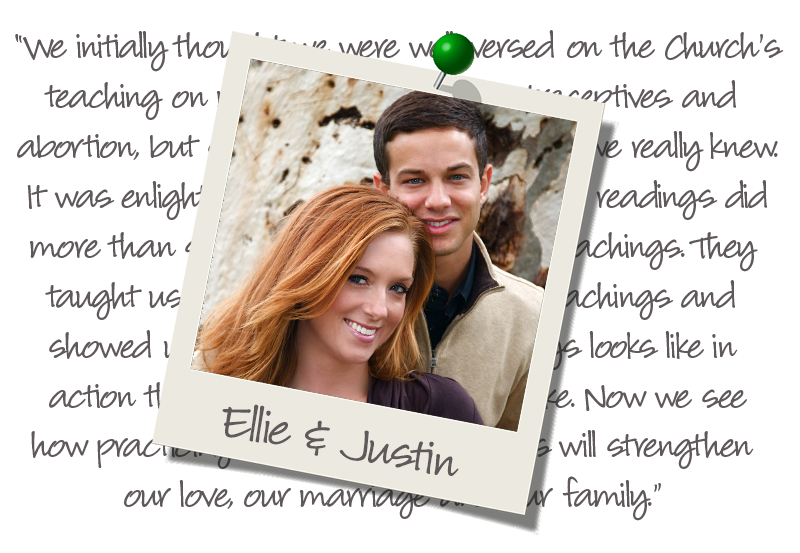 Learn how One in Christ prepares you for the Sacrament of Matrimony. How Does One In Christ Compare?